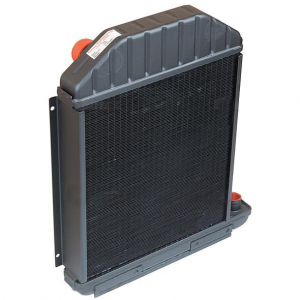 Western Radiator carries a full line of replacement radiators and oil coolers for your tractor, combine, or harvester. Whatever brand you use to farm with, we have what you need when it comes time to replace that radiator. Ford, John Deere, Case/IH, Allis Chalmers, New Holland, Massey Ferguson and Oliver are just a few of the tractor brands that we carry replacement radiators for. With over 61 years experience in the radiator repair business, we can clean, rod, and replace a radiator core if necessary. Often times the repair is as simple as soldering a tube shut so that you can continue to farm with little down time. 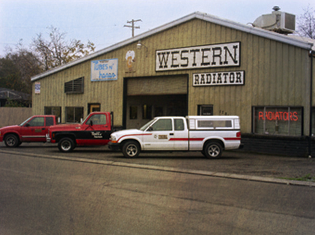 Western Radiator also offers radiator repair service on the power units that drive your irrigation pumps. Please give us a call with any questions you may have. We are here to solve you heat transfer problems. 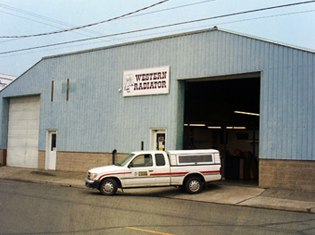 Western Radiator Offers Automotive Businesses In The Greater Stockton, Lodi, Galt, Manteca, And Tracy Areas Free Pick-up And Delivery Services. For A Free Quote, Click On Quotes To On The Menu Bar, And Fill Out The Form.